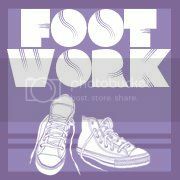 Calling all house DJ’s – Footwork needs you. Milton Keynes is full of talented DJs and producers and it’s not always easy getting gigs just off the back of your skills. Sometimes it’s not what you know but who you know…. Things are about to change. Forward thinking house night Footwork are on the hunt for new talent. Promoters say they are tasked with bringing a true DANCE music night to Milton Keynes, and are calling out for local DJs who play no-nonsense house music to send in their demos. Successful submissions will be offered slots at the night and get to play to the smiling faces and dancing feet of Footwork fans. So if you think you have what it takes to take to the Footwork decks, you can submit your demos by sending a message via the facebook page – www.facebook.com/footworkmk – or simply rock up on the night and hunt down one of the promotors. 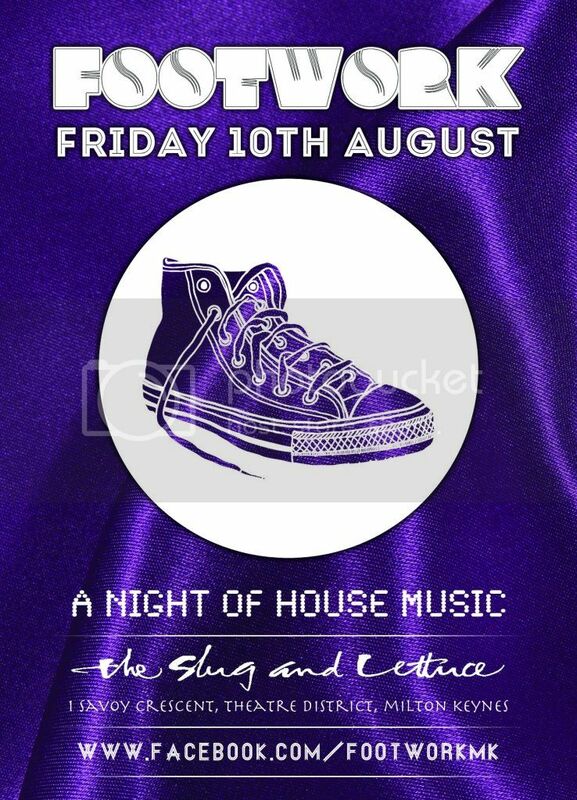 This Friday’s Footwork event (10Th August) at The Slug & Lettuce is true to form and will be featuring the newfound talented of Joe Marchall. But that’s not all – also playing on the night will be MK house hero, Ashley Kellett. This guy has played pretty much everywhere, including gracing the stage for Progress, Ultra Vegas, Passion, Lick It and Fazed. Be the first to hear about our shows.